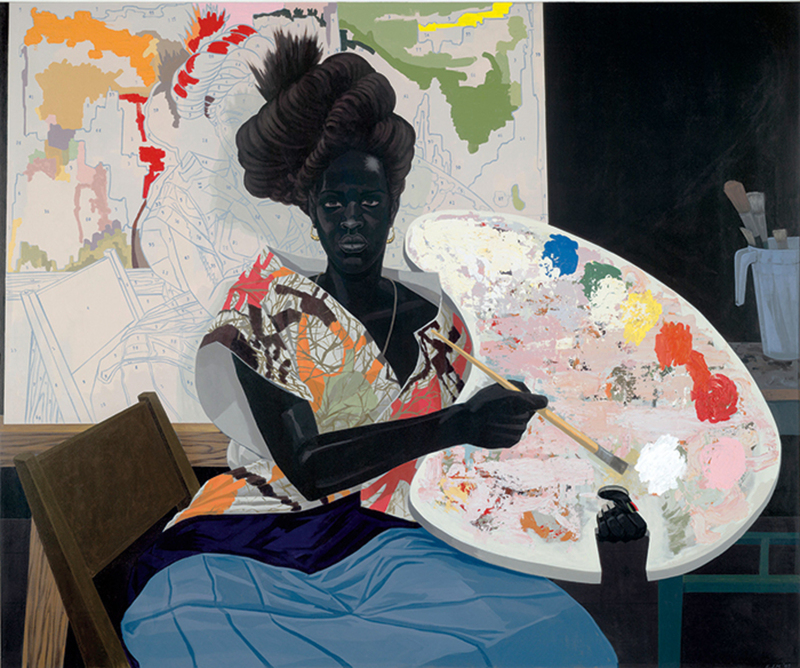 Kerry James Marshall, Untitled, 2009, acrylic on PVC panel, 61 1/8 × 72 7/8". IT IS AS PLAIN as the nose on one’s faceand, for many, equally impossible to seethat the history of Euro-American painting has been created by and for white people. 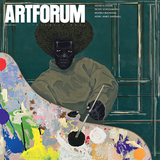 Kerry James Marshall has recounted his childhood realization of this distorted condition while wandering in museums, and as an adult he made it his stated artistic mission to create representations of the black figure that would be ratified in the halls of our institutions. With the large survey exhibition “Mastry”which traveled this fall from Chicago’s Museum of Contemporary Art to the Met Breuer in New York, where it is currently on viewhe has clearly succeeded.